Houndstooth is a men's clothing store that can prepare you for any and all occasions. 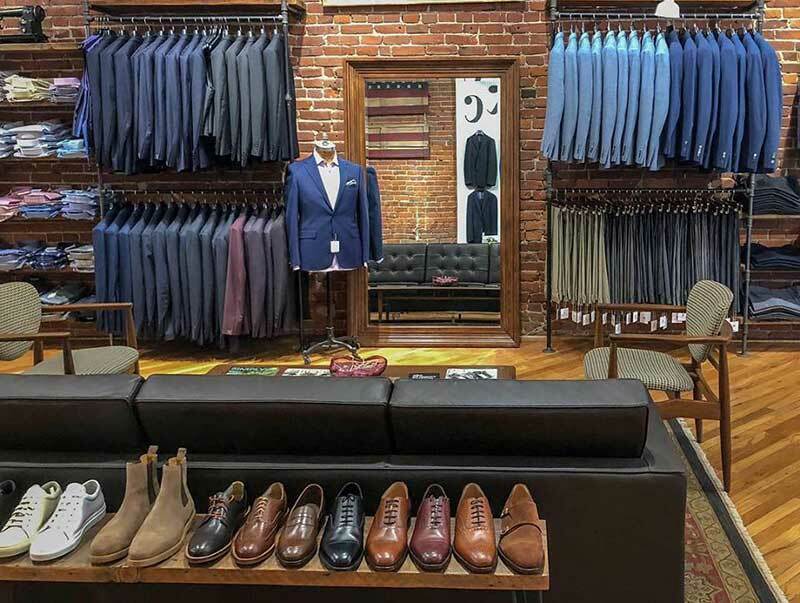 You will find anything from custom made suits, ties, and pocket squares to jeans and shoes. 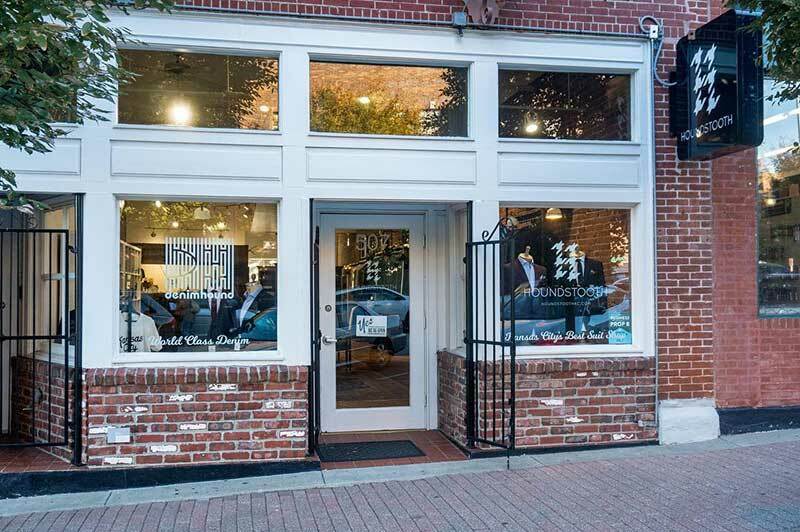 Visit Houndstooth the next time you are in the River Market.